easy in your export business. A Letter of Credit (LC) is a financial instrument prepared and issued by Salaam African Bank on behalf and at the request of a customer (importer/ buyer), assuring payment to a seller of goods or services. The customer must verify the details of the transaction by providing specified complying documents to the bank. It is the most secure methods of payment for exporters as long as they meet all the terms and conditions. The risk of non-payment is transferred from the seller to the bank. Payment is done after the complying presentation of required documents. LC eliminates risks involved in foreign country transactions. This product is available in local and foreign currencies too. 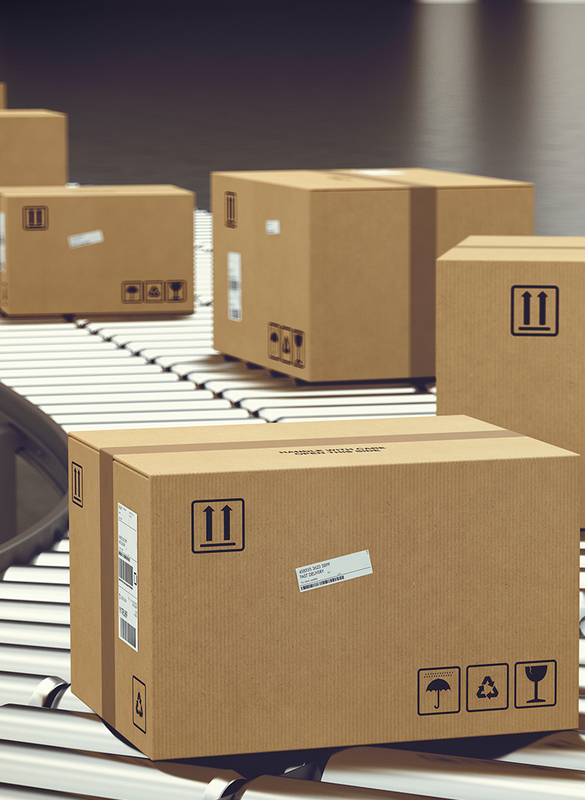 This product mitigates the risk of not receiving goods ordered by the importer. Since we are a customer focused bank, we have a team to see you through the processes of not just ensuring your goods are delivered, but one that will walk you through each and every step with minimal fuss.